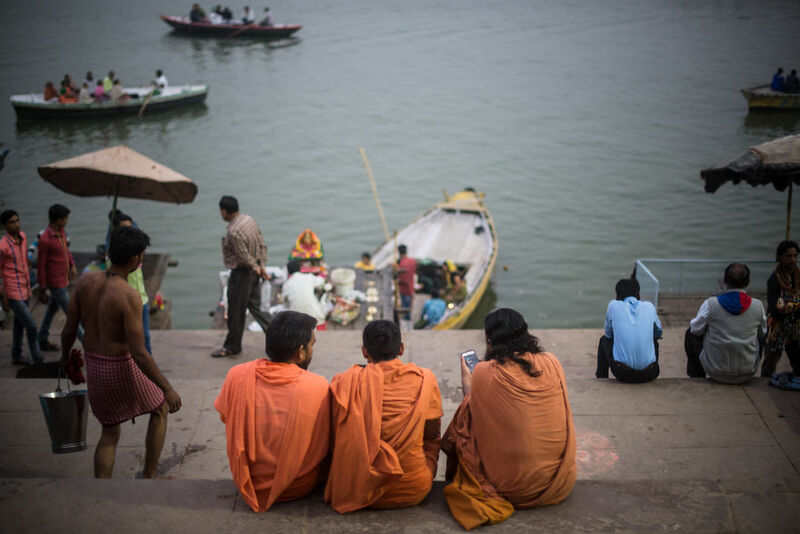 Situated on the west bank of the Ganges, Varanasi – also known as Benares – is an important holy city for the Hindus. 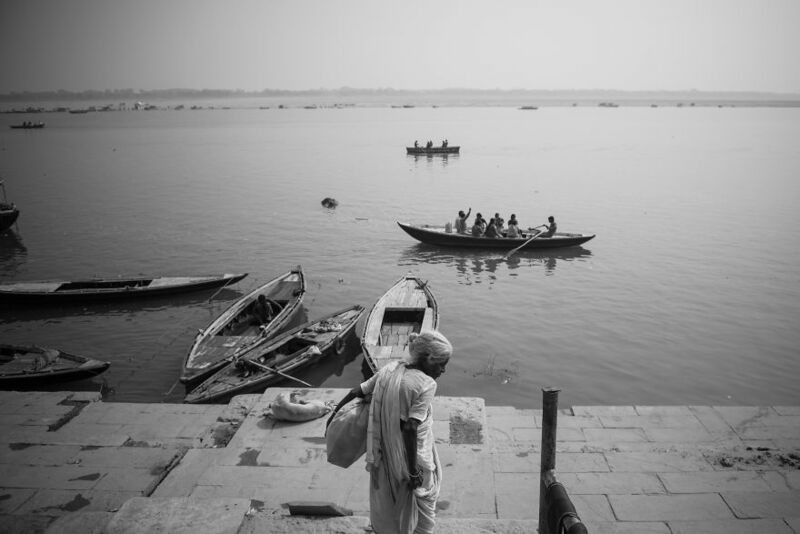 This work shows the everyday life in the city of Varanasi and the river Ganges. 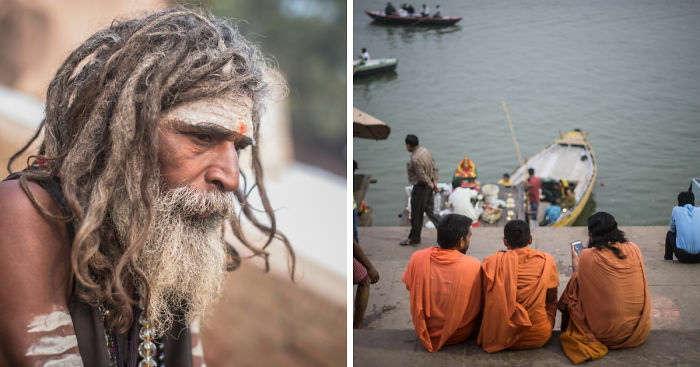 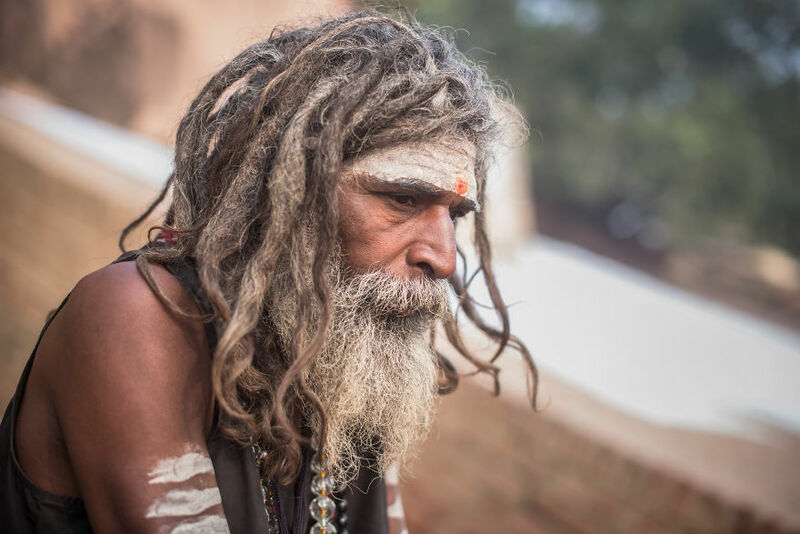 “Benares is older than history, older than tradition, older even than legend, and looks twice as old as all of them put together” (Mark Twain).